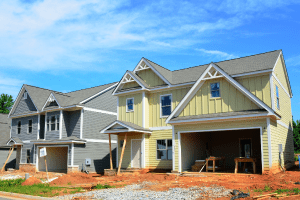 You may have questions about the benefits of modular home building. River Valley Builders is here to help every step of the way! At River Valley Builders, we strive to give each client our utmost attention. Our goal is to get to know our homeowners, understand their lifestyles, their needs, and translate those into a dream home for life. From floorplans to finishing touches, we’re here every step of the way. Our team will take the time to establish exactly the plan that is best for you. If customization is needed, that’s not a problem. We can work with you to achieve your vision throughout the process. As always, if you have any questions, we are here to help ease your mind and facilitate a stress-free experience. After all, a new home is an exciting time. We’ll take care of the details so you can simply enjoy the process! As the Susquehanna Valley’s most trusted new homebuilder, we understand the importance of taking special care with each home we build. 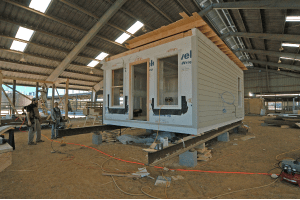 Our modular homes are built with quality and consistency from the factory to your lot. You can rest assured that our building materials meet the highest standards and our quality assurance process is the best in the business. Thank you for considering River Valley Builders. 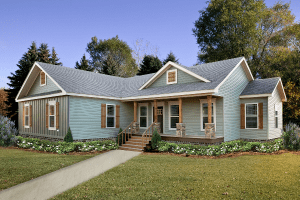 We invite you to view our modular floorplan ideas or visit our blog for more information. We’d also be happy to send a brochure or schedule an introductory meet to discuss your questions in-person. Can we add you to our list of satisfied customers? There’s nothing more rewarding than a happy customer! That’s why we’re pleased to share reviews from our past customers, such as this one below. Check out our FAQs and see if your question has already been answered. If not, send us an email or give us a call at 570.374.RVB3 (7823)!